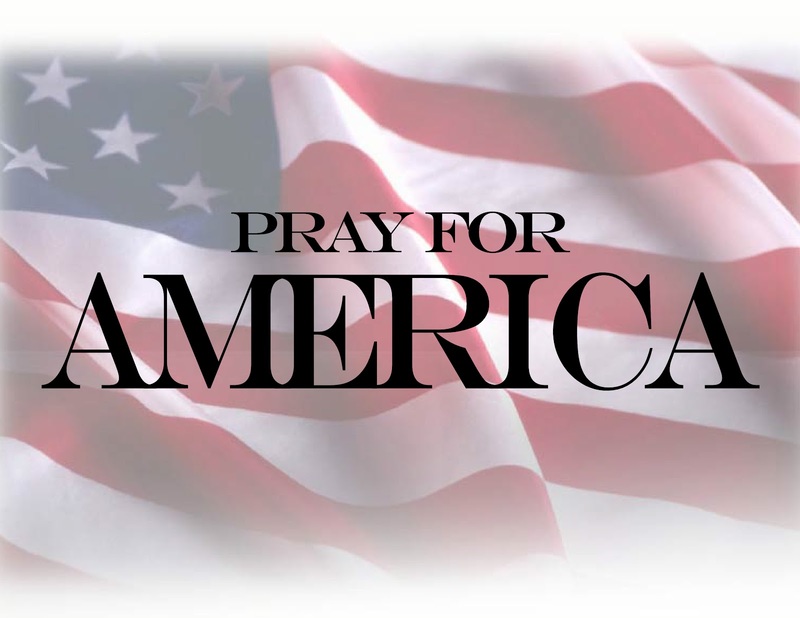 As the words “God Bless America” soar triumphantly again ! 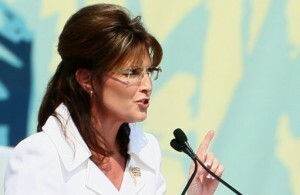 Can Palin overcome the ‘women hate women’ factor? It’s not a new story, but if Sarah Palin declares her candidacy for the White House, it’s one that will certainly consume much of the media for months. In fact, it’s already being debated. Should Palin throw her name in the race? Can she beat Obama? Critics say her favorability numbers are low among independents and they worry, in particular, that she will alienate women voters. Rewind back to 2008…one of the main reasons McCain put Palin on the ticket was because he wanted to reach out to women voters, however, the voters who deserted McCain and Palin the fastest were mostly women.Perhaps Chris Rock is onto something. . .
Bristol and Mark have had a busy week, preparing 4 dances for the DWTS Finals on Monday and Tuesday, and engaging in several media interviews. Last night, Bristol also reached 25,000 followers on her Facebook page, where she was active last week also. Please go to http://www.candiesfoundation.org/ to see mine and the Situations new PSA! It’s a perfect message, and can wait for teens to see it! Willow and I shouldn’t have reacted to negative comments about our family. We apologize. On a nicer note, thank you for supporting the great competition in Dancing with the Stars! Thank you supporters who continue to support. The haters are already pulling out all the stops this week to destroy. Thank you Trayn! This is such a great slide show to look back on!!! I wish I could express how incredible and satisfying it feels to make it to the finals. It’s been an extraordinary journey with Bristol thus far and I’m so excited for her to bring this chapter to a close on our biggest stage. I don’t think another contestant in the history of this show has ever had the journey from start to finish that Bristol has had, progressively getting better every single week. I’m so very grateful to our fans! Thanks to our supporters, we’re able to continue on. We’ve been working hard and are happy to be here. Aside from doing the best we can it truly is out of our hands. That’s why it’s such an honor to have the opportunity to make a run at the mirror ball trophy. And once you get to the final, all bets are off. I’ve been there with Shawn (Johnson, who won Season 8) as the underdog. It’s anyone’s game! Before the Results Show. After I went to makeup, I returned to my trailer to change into my show wardrobe. I opened the trailer door and found a crowd: my managers, Bill and Steve; my mom Shirley; Bristol, her parents Sarah and Todd and her cousins Brandy and Greg. They were all hanging out, talking out their nerves and recounting all the fun moments from the season. (Plus, Mama P told me she loves reading the journal, so I have to give her a shoutout!) I’ve definitely enjoyed getting to know Bristol’s large family and they’ve been so warm, sweet, and kind to me, and I’m going to miss seeing them every week. Remember last week when I was freaking out about having two dances? Well this week — the finale! — we have four dances! That’s four dances to choreograph, learn, rehearse, tweak, and perfect in five days. One of our dances is a freestyle dance. I’ve always had an idea in my head of what our freestyle dance would be, and I’m really excited that we get to perform it. I can’t wait for Monday night! Immediately following Tuesday night’s show, I grabbed a bite to eat and then went to the rehearsal studio to choreograph our freestyle dance. The dance has been in my head for months now and I’m excited to perform it with Bristol on Monday. As a dancer and choreographer, this really is my moment to shine. We have complete creative license to do whatever we want, and I’ve fared well in my previous two trips to the finals (with Kristi Yamaguchi and Shawn Johnson). Let me assure all the fans who have voted for us that we are working hard to hold on to that respect you have given us via your vote and to make you proud. Monday can’t come soon enough! On Friday, Bristol and Mark talked with Greta van Susteren at On the Record. The video of that interview (h/tp DanceBristol Dance ) can be found here, and the transcript can be found here. The producers of DWTS talked to several news sources about the DWTS voting controversy. We reported on DWTS executive producer Conrad Green’s interview with Entertainment Tonight here. Josh Barro at National Review Online wrote that the DialIdol model predicted that Bristol would go on to the DWTS Finals (h/tp DanceBristol Dance ). The DialIdol software measures and compares the busy signal associated with each contestant’s DWTS account. This model is based on phone calls alone and does not include online voting tallies. 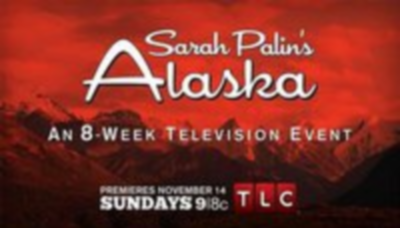 We believe that the DWTS voting controversy is just another example of Palin Derangement Syndrome. Bristol has shown the same fortitude that her mother has shown throughout the attacks against her. We’re proud of what Bristol has accomplished in 10 short weeks, going from a nondancer to the dancer with the best footwork of all the contestants this season. So let’s get out the vote for Bristol and Mark for the DWTS Finals tonight and help them take that mirror ball trophy home! We at SPIB are looking forward to what we know will be another stellar performance by Bristol and Mark on Dancing with the Stars. Be sure to tune in at 8 PM EST to ABC and vote, vote, vote for Bristol and Mark! Voting is expected to be very brisk for the DWTS Finals tonight. So it is important to start early, as soon as the phone lines open at 8 PM EST. After you finish voting by phone, then you can start your online voting. If you experience difficulties with the DWTS website earlier in the evening, it may be easier to vote from about midnight onward.